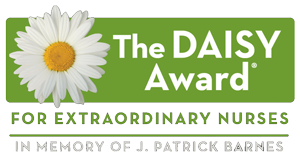 Garrett Regional Medical Center is an award winning, progressive, Joint Commission accredited acute care facility with 55 inpatient beds in Oakland, Maryland. The hospital serves a population of 46,000 within Garrett County and surrounding communities in Maryland, Pennsylvania and West Virginia. Originally established in 1950 through a bequest by George W. Loar, the hospital has continuously evolved to advance the health and wellness needs of the region. Through its clinical affiliation with WVU Medicine, GRMC offers comprehensive health care services unique to a rural location. Patients receive specialty care, close to home for cardiopulmonary, heart and vascular, cancer care, infusion therapy, nephrology, orthopaedics, and wound care, among others. Garrett Regional Medical Center includes 55 inpatient beds, a 4-bed Intensive Care Unit, a 10-bed Subacute Rehabilitation Unit, Family Centered Maternity Suite, a 13-bed Outpatient Surgical Unit with a 4-bed Surgical Suite, and 24/7 Emergency Services. The Hospital’s laboratory, radiology, and cardiopulmonary departments are full service ancillary units equipped with state of the art technology. GRMC also expanded health care services with the 2019 launch of the regional behavioral health clinic located in Oakland and establishment of the Grantsville Medical Center in 2017, offering primary, urgent and specialty care in northern Garrett County. 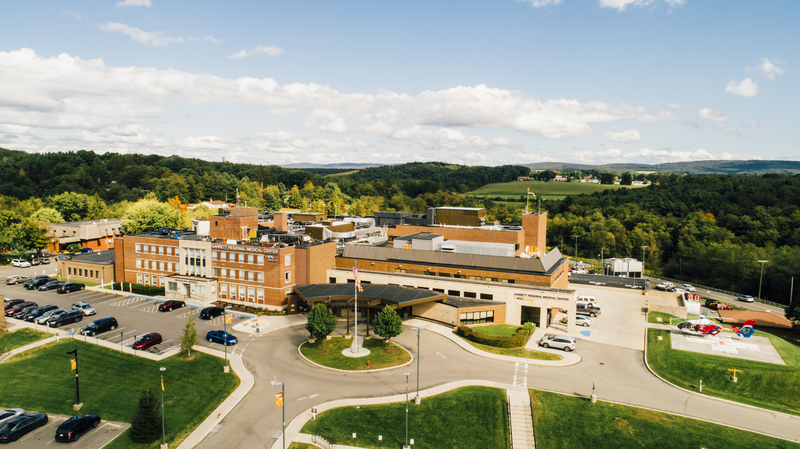 Garrett Regional Medical Center is one of the largest employers in Garrett County with more than 500 team members, who are each dedicated to our mission of striving to treat every patient like family.